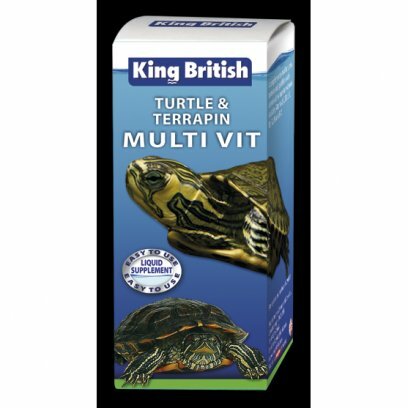 King British Turtle & Terrapin Multi-Vit is a complementary vitamin supplement for turtles, tortoise, terrapins and goldfish. 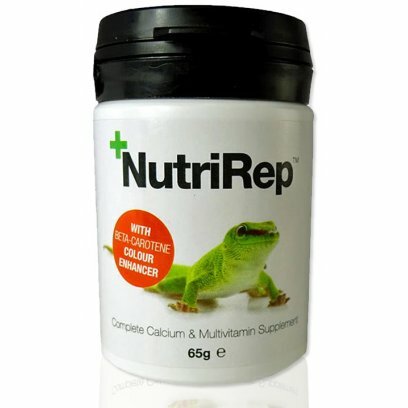 DIRECTIONS: This product can be used as a stand-alone supplement, or mixed with the SuperCal series of Calcium supplements to balance both vitamin and mineral requirements. 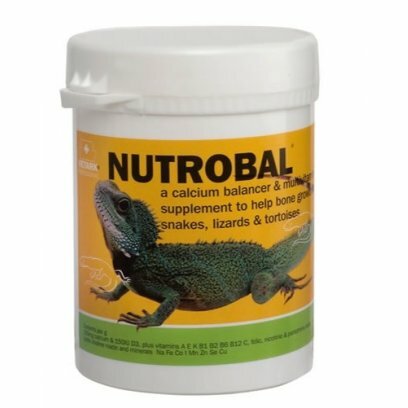 Using a 1:1 ratio with the SuperCal formulas is a great starting point for supplementation depending on species requirements. 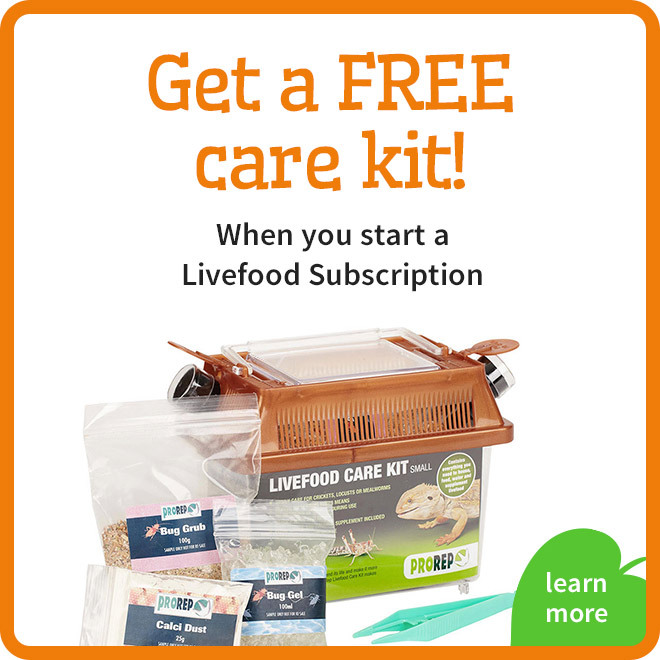 It can be mixed with SuperCal (HyD, MeD, LoD, NoD), or used on altered feedings for great flexibility. For insects, dust using the 'shake and bake' method with or without SuperCal, depending on your protocol. For fresh fruit and vegetables, mix one heaping teaspoon per Pound. 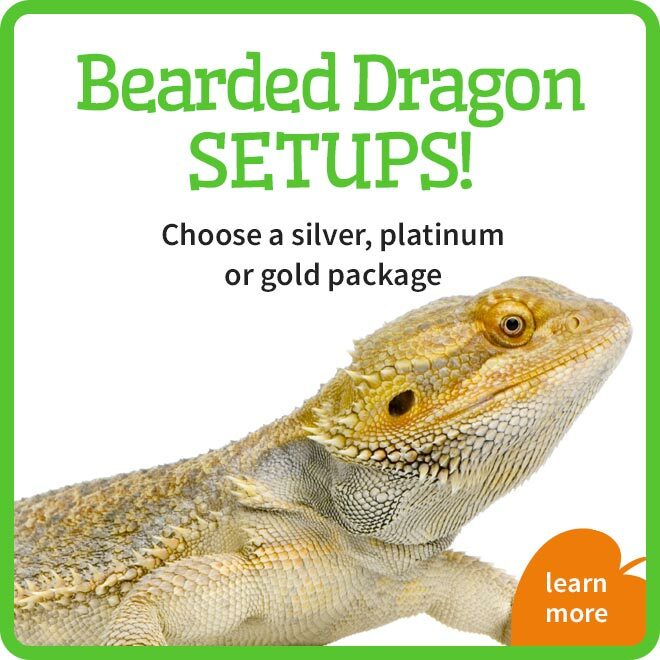 For an ?All-in -One? 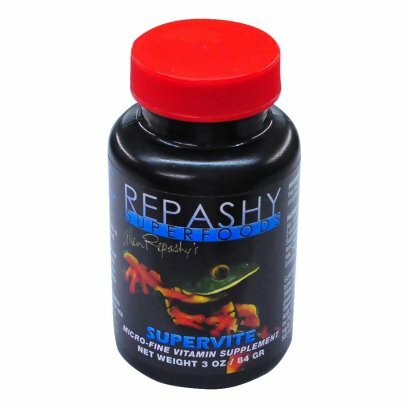 solution, please try Repashy?s Calcium Plus. 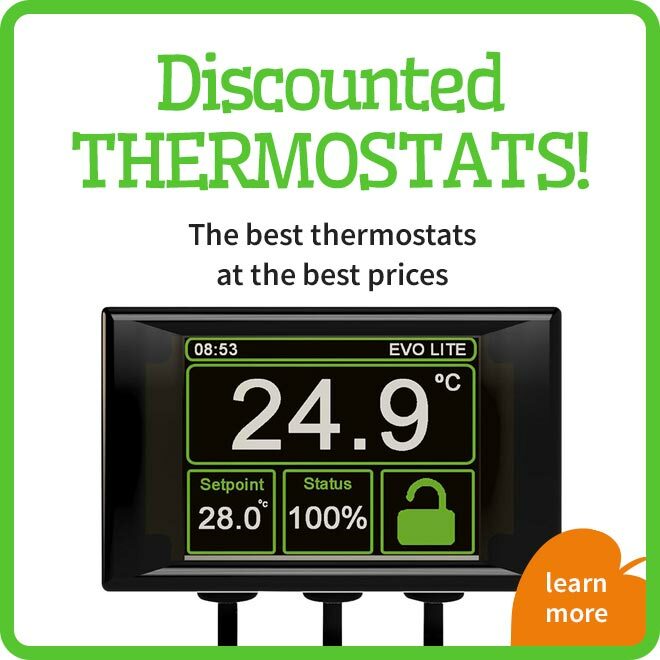 Refrigeration will extend product life. 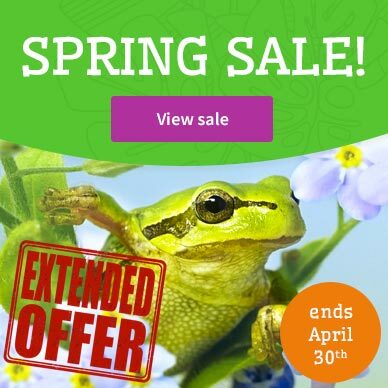 VITAMIN A PLUS MICRO-FINE VITAMIN A SUPPLEMENT NET WEIGHT 5.3 OZ / 150 GR Our Micro Fine Vitamin A Supplement for Reptiles and Amphibians. 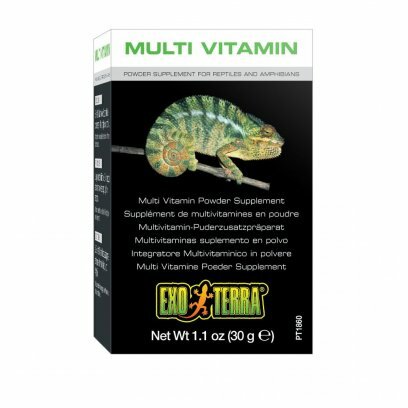 Contains Preformed Vitamin A as well as natural ingredients which provide beta carotene. 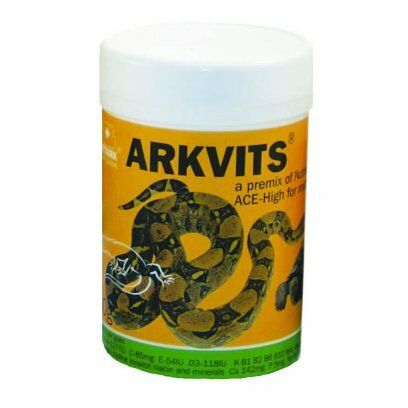 Verm-X Powder for Reptiles is available in sizes of 25g or 50g. 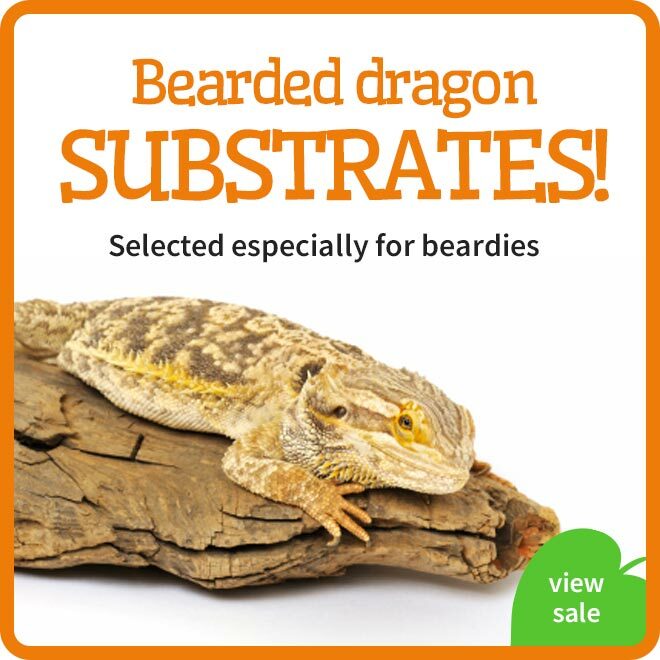 25g will last one small reptile approximately 12 months. 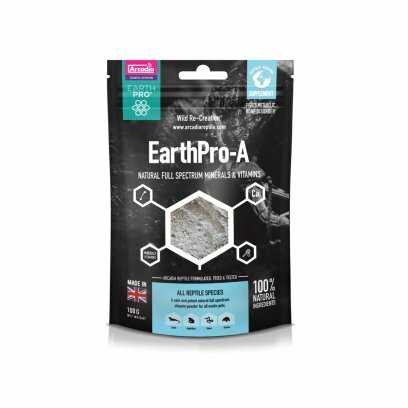 A 1g scoop is enclosed in each pack to ensure the product is easy to use. 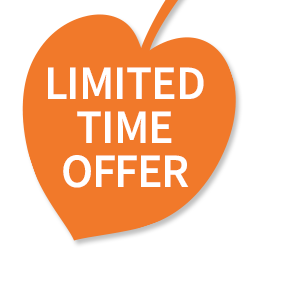 ACE High is one of our key multivitamin products. 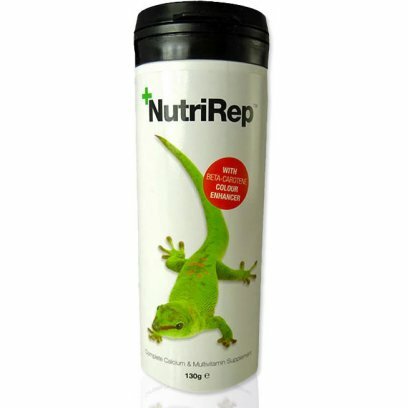 It is a specialist product mainly used by veterinary surgeons to correct certain very unbalanced diets. 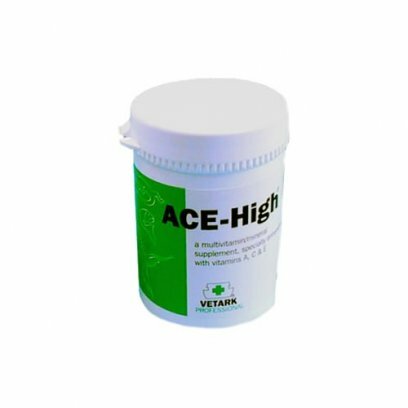 ACE-High contains high levels of vitamins A, C and E. This provides the higher levels of these vitamins required by certain groups. 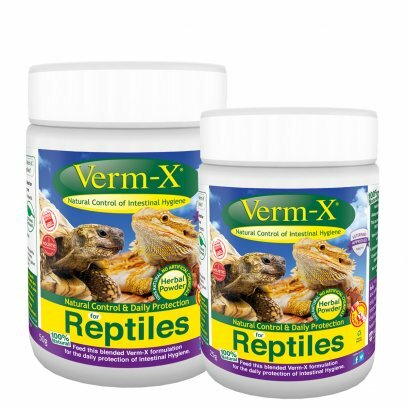 Large lizards and chelonia in particular are known to require extra vitamin A. Runny nose syndrome in chelonia responds in some cases to supplementation with A, C and E. The classic terrapin problem of swollen eyes and pneumonia is a manifestation of vitamin A deficiency. Poor hatchability in chelonia (and other) eggs is thought to be linked with vitamin A and /or E deficiency. 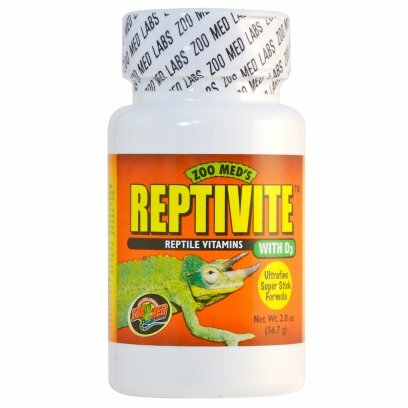 Zoo Med is proud to offer ReptiVite without D3, a complete vitamin, mineral, and amino acid complex specifically formulated for reptiles. 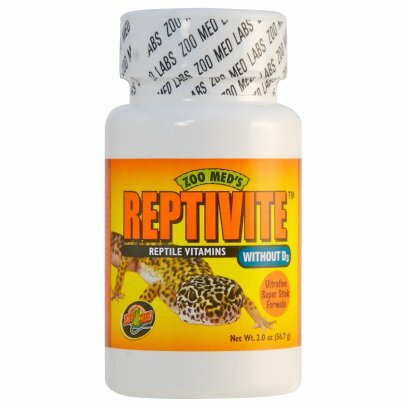 ReptiVite without D3 is calcium based to ensure healthy bone growth with the correct 2:1 calcium to phosphorus ratio. 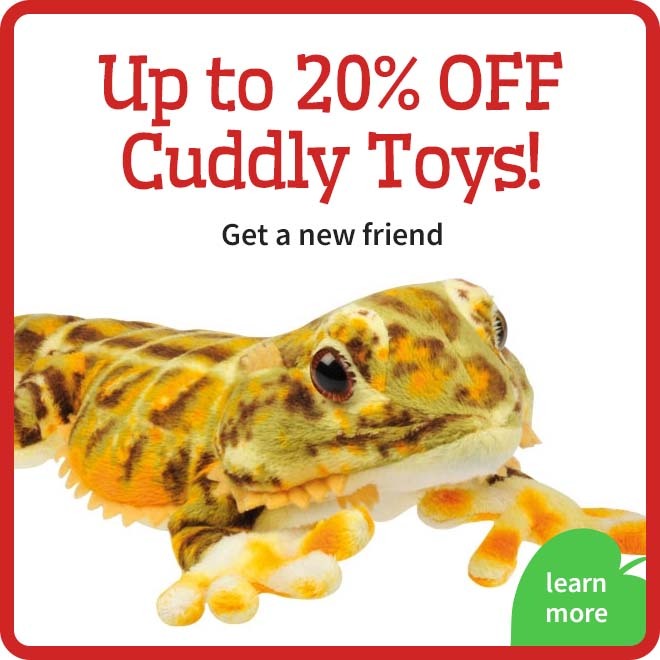 Originally developed for the San Diego Zoo to correct soft-shell problems in turtles, it is now used by some of the most respected zoos and animal parks throughout the world. 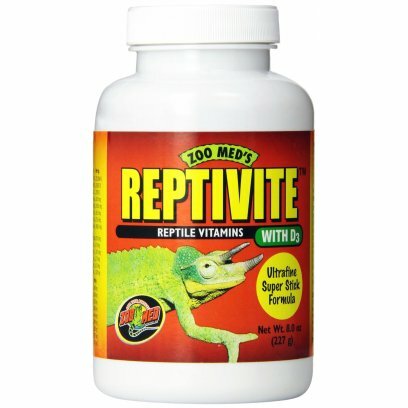 The first reptile vitamin to include the complete amino acid complex, an essential component in protein digestion. 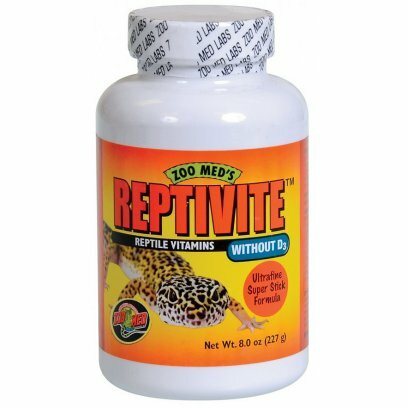 ReptiVite without D3 does not contain artificial additives or fillers like soy, yeast, or sucrose. 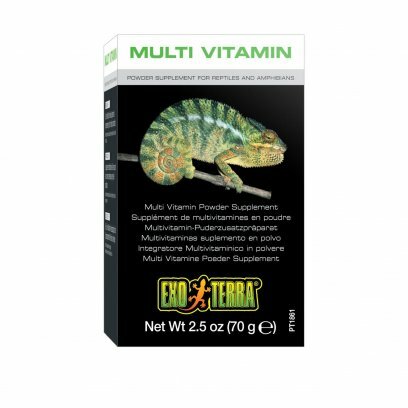 All-In-One Herbivore Supplement provides all essential Vitamins and Minerals for Herbivores such as Tortoises, Iguanas, Uromastyx, as well as Omnivores such as Bearded Dragons (when feeding greens). 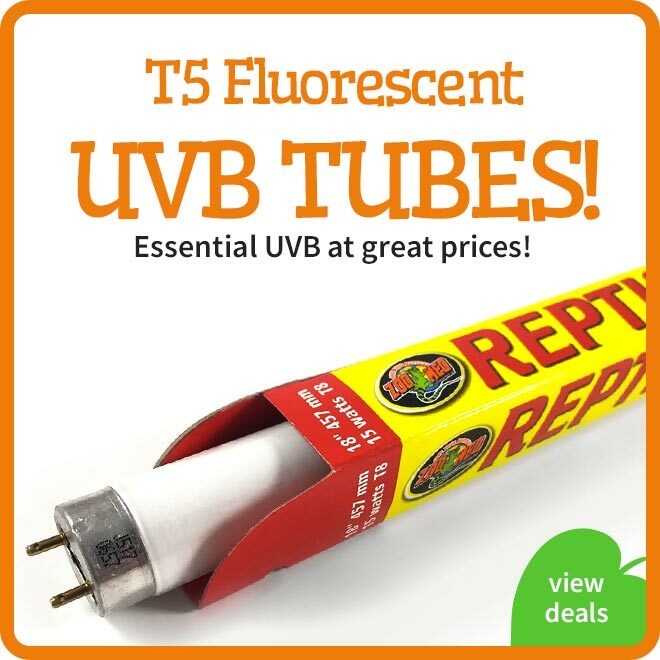 Featuring both Retinol and Carotenoids as sources of Vitamin A. 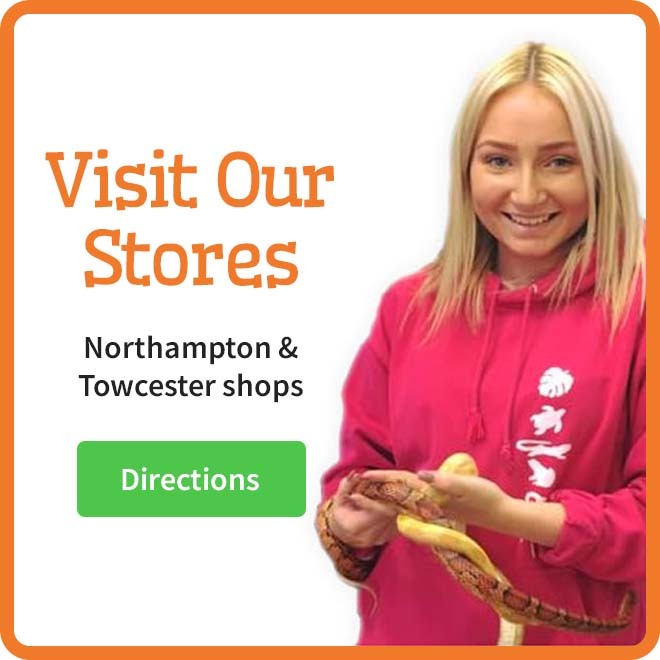 A range of supplements and vitamins designed to ensure your pet gets all of it's dietary requirements. 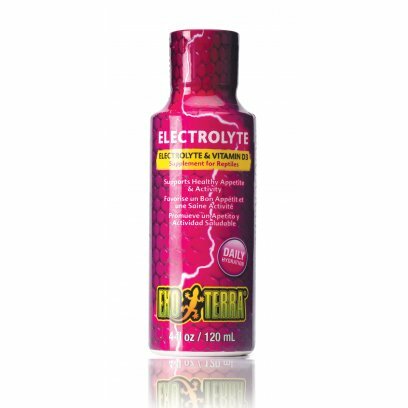 With a range brands and delivery methods there is a suitable product for any situation. 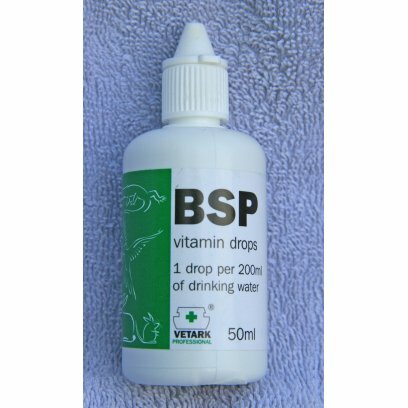 We have included different brands ensuring a wide range of blends and delivery methods (spray, drops, dusting, dissolvable). 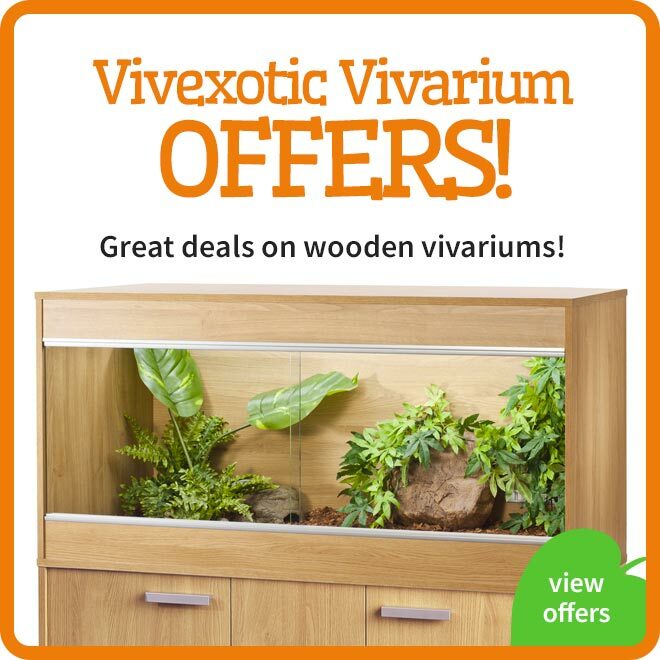 We are certain that there is a product to suit any species and situation.